The changes have been made regarding disclosure of information and computation of income, among other things, and change in method to disclose salary income, property-wise disclosure of arrears/unrealised rent, and many more for business owners. Several changes have been made in the forms seeking additional details, which will help in automatically validating or cross-checking the income and other details that the tax authorities may have from other sources. 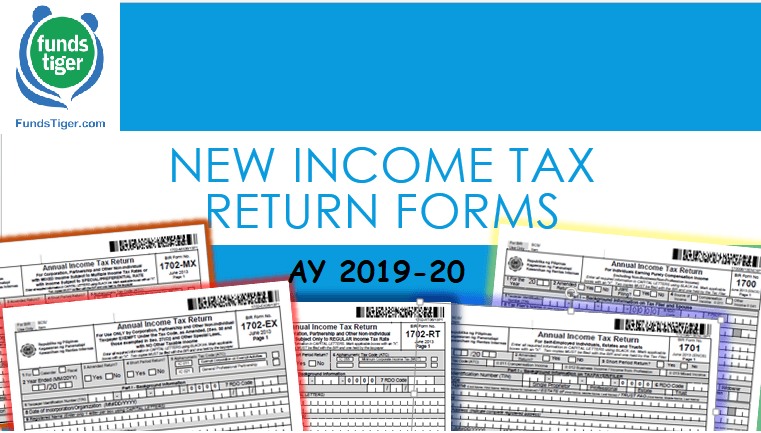 The tax department last week notified Income-Tax Returns (ITR) forms for assessment of income of individuals and companies for the financial year 2019-20. While basic details remain pretty much the same, the I-T department has introduced additional columns, which mandates tax assesses to disclose more details of professional income, property transactions and residential status. Changes are also introduced in the ITR-2 form, which is meant for individuals and members of Hindu Undivided Families, who have no income from profits and gains of business or profession. The form also asks for an individual’s residency status. Details are to be provided on if the individual was residing in India and for how many days. The number of days the taxpayer has stayed in India in the last four years has to be filled in. Details of shares of an unlisted company the taxpayer holds, if applicable, is to be provided with full information including name of the company, PAN, number of shares held or transacted by the person. In yet another change, the paper filing is now allowed only for those who are more than 80 years old and are filing ITR-1 or ITR-4. For the rest, it is mandatory to file the returns electronically, including those with income up to Rs5 lakh and those who are not seeking a refund. If an individual claim income-tax exemption for farm income, they will now have to disclose where the agricultural land is located; its size; whether it is irrigated or rain-fed; and whether they own the land or hold it on lease.